The votes are in, and Sun 'N Lake Golf Club and Island View Restaurant are among Highlands County's best! Highlands Today will soon unveil its Best Of awards for 2014, and these two Billy Casper Golf-managed facilities are winners. Sun 'N Lake Golf Club, a 36-hole facility, has won the award for Best Golf Course. Island View Restaurant has won for Best Early Bird Dinner. 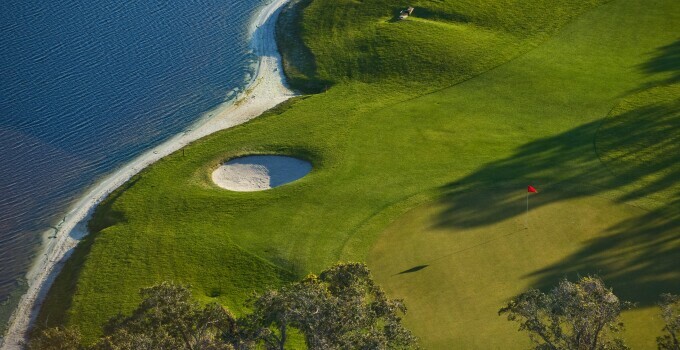 Both the golf courses and restaurant are nestled in the Sun 'N Lake residential community in Sebring, Fla., which is about 90 minutes southeast of Tampa and 1 hour, 45 minutes due south of Orlando. Congratulations to the entire Sun 'N Lake team!